Majestic mountain chalet offers comfortable accommodations in a beautiful setting. Complete with WIFI, satellite TV and lots and lots of outside space Peaceful View Mountain Retreat provides the perfect vacation location! 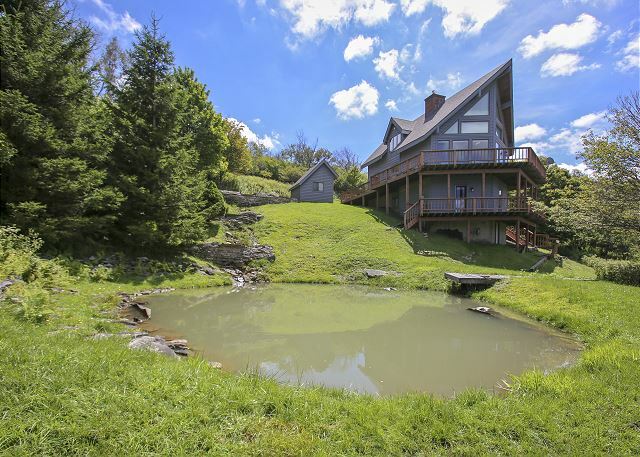 Plan a wonderful weekend or peaceful week in this lovely mountain home. Snowed Inn provides easy access to Canaan Valley, Davis and Thomas. Come visit Tucker County! This charming cabin provides everything you need for a real mountain vacation. Windsong is the perfect location for outdoor adventure, a friendly game of pool and endless relaxation. Three bedroom cottage offers spectacular views and year round easy access in a private setting. Hikers, walkers, skiers and fishermen will all love the location, comfort and convenience of Touchstone on the Lake. This beautiful home is loaded with everything nice. Enjoy the convenience of easy access year-round in a private setting. Ready to spend a little time on top of the world? Simple Pleasures Retreat is just the place. Enjoy sweeping views of Canaan Valley, night skies nearly close enough to touch and easy access to the Sods. Caution...this location is bound to be addictive! Beautiful pet-friendly contemporary provides the perfect setting for families and friends to gather. 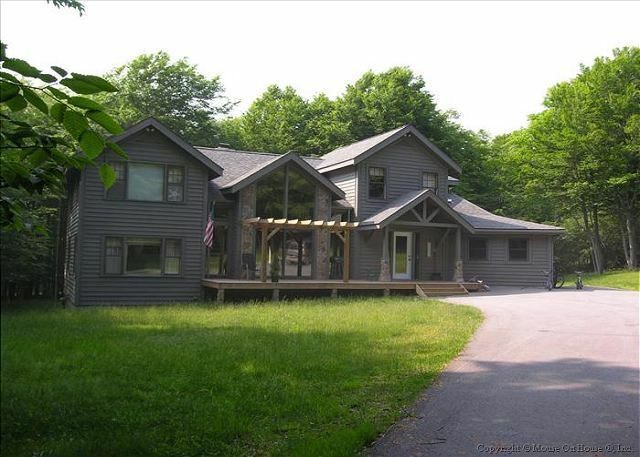 Extra close to Spruce Island Lake, Dolly Sods and Timberline’s ski area! Enjoy all the comforts of home and the magic of the mountains-perfect! Lots of room inside and out make this unique home the perfect spot for friends and families to relax and recreate. Enjoy easy access and extra comfort in every season. A pool table, WIFI and pet friendly too-WOW! I love it!! Love Berkana but need a little space for friends and family? Berkana and the Guest House are the perfect solution. Together the houses make it easy to accomodate two families or separate the generations. Recently revamped, this beautiful mountain home now offers 4 bedrooms and the peace and quiet you yearn for. 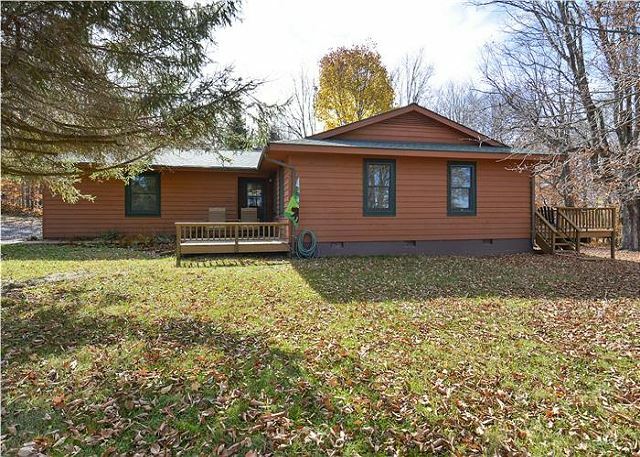 Enjoy lots of comfy comforts and a yard loaded with lots of nature and everything nice.